The Federation was created in 1948 and today consists of more than 80 magic societies, both national and international, as well as national Federations which represent over 50,000 magicians from some 50 countries. • to organise international events such as the FISM World Championships of Magic and supervise Continental Championships of Magic. In July 2018 FISM will stage the 27th WORLD CHAMPIONSHIPS OF MAGIC in Busan, Korea. 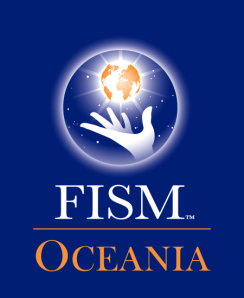 The Australian Institute of Magic is FISM’s representative in the Oceania region and, as such, stages the CHAMPIONSHIPS OF MAGIC every three years. The next Championships are due to be held in Melbourne in 2017.